A lack of confidence in your Business English skills can make you feel like you will never achieve the business and career success you’ve always dreamed of and deserve. Develop the skills and confidence to finally feel equal to your English speaking colleagues without the pain & boredom of traditional lessons. » win that sale or close that deal! Join the English With A Twist community TODAY and get the following bonuses for absolutely FREE! 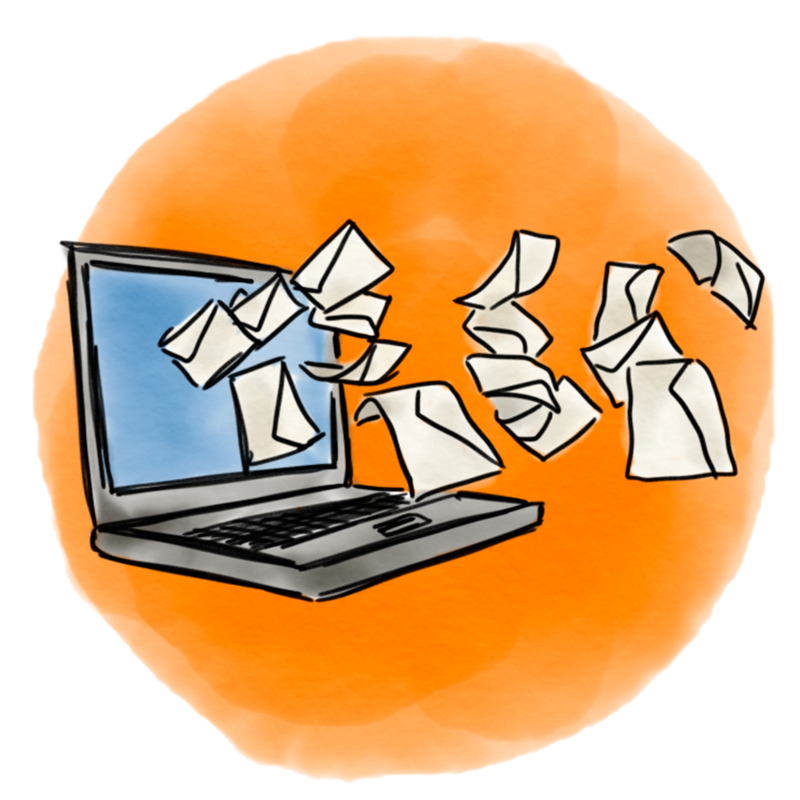 Delivered straight to your inbox on a range of business & English topics to help you sharpen your business skills. LIVE ‘webinars’ on business English where you can interact with me & the community directly. Over 100 videos (and growing!) 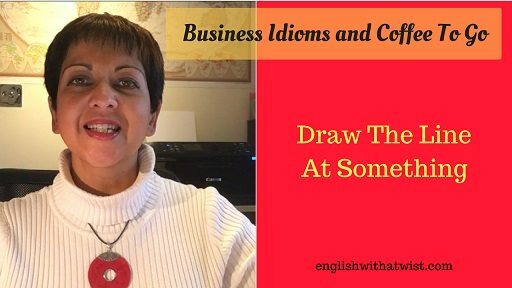 on Business Idioms, Tips & Interviews available anytime. 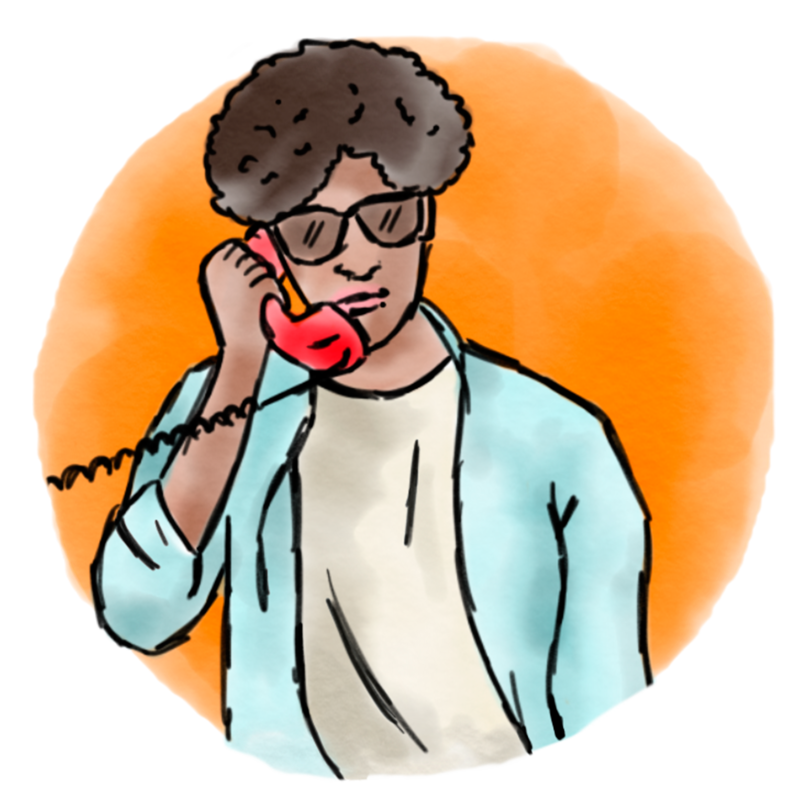 Participate actively and fearlessly in those important conference calls. 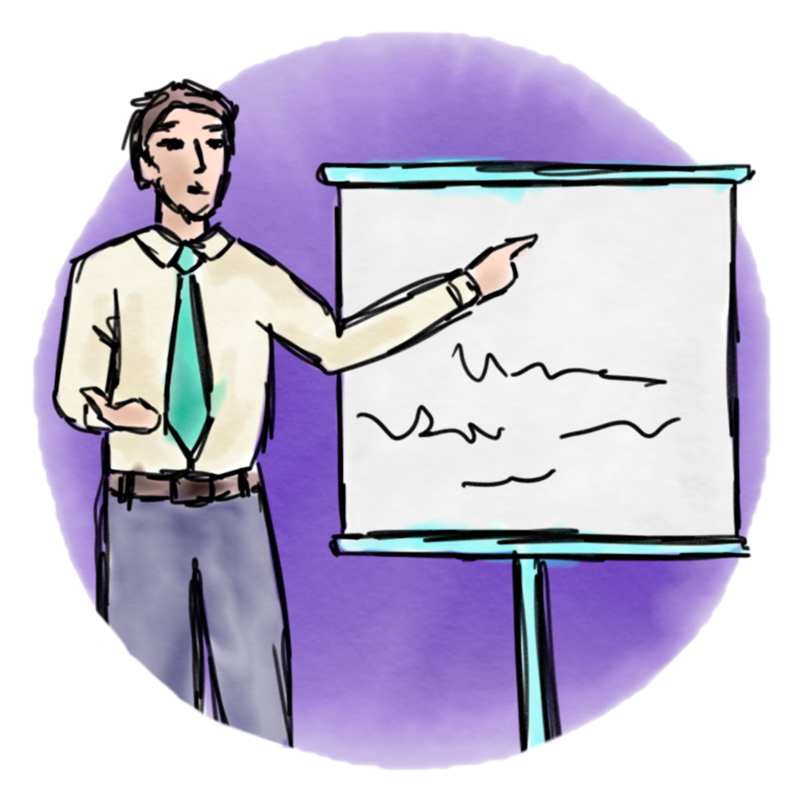 Make an exceptional impression on your audience when presenting. Write persuasive emails that will get your readers responding immediately and positively to them. 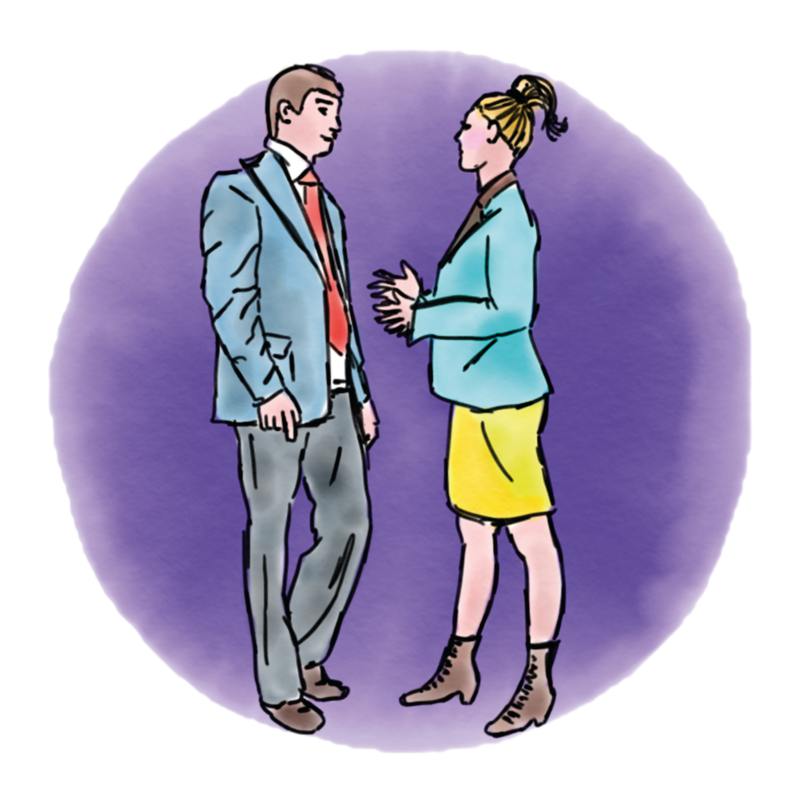 Engage in small talk at conferences, corporate events, business lunches, meetings and training sessions. 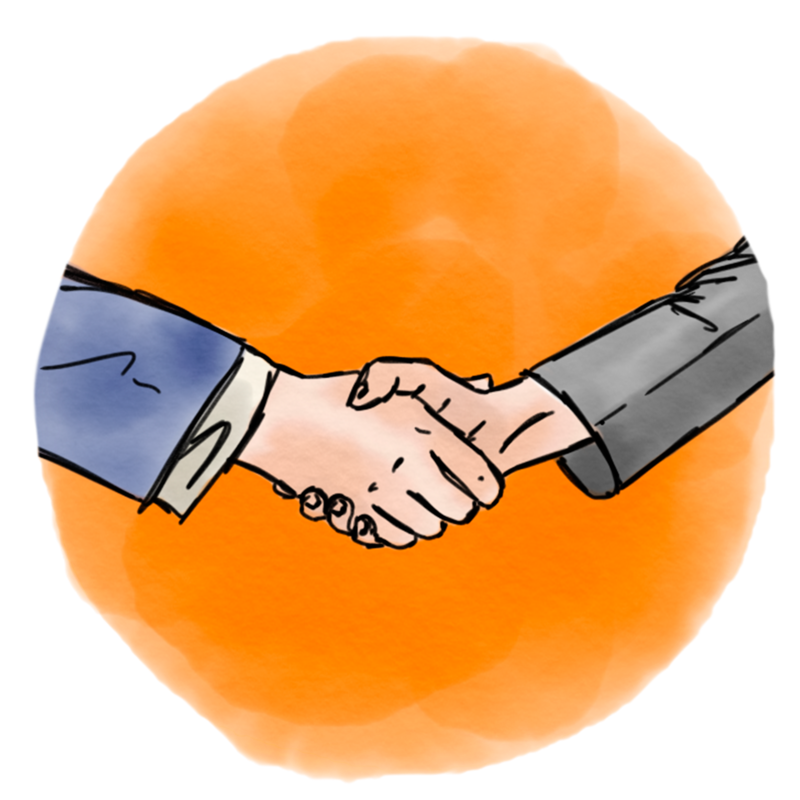 Demonstrate that you can be a tough but fair negotiator and get the results you want. 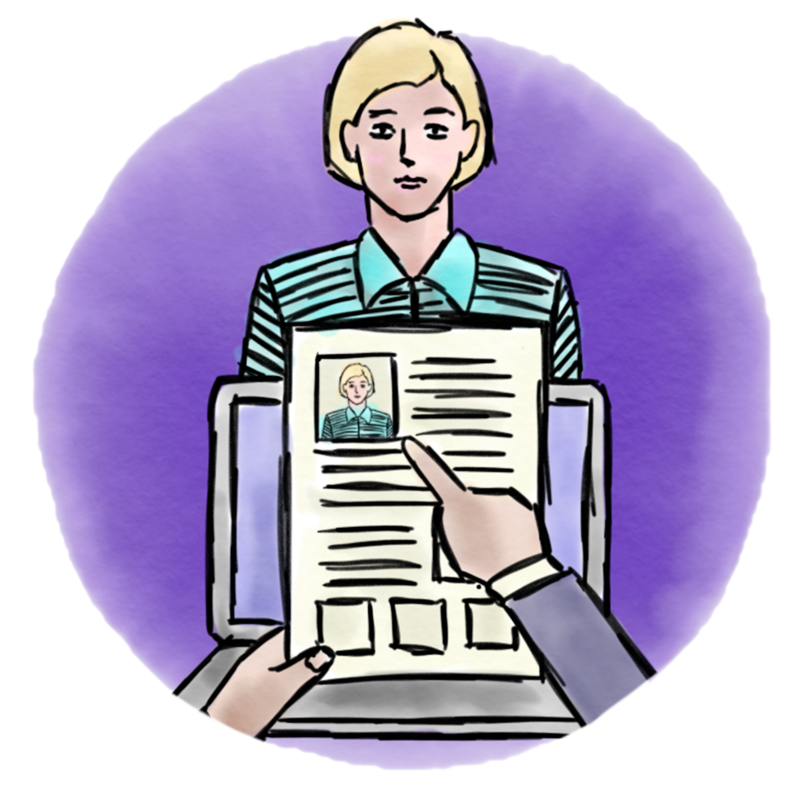 Shine at job interviews by knowing how to both answer difficult questions and ask the the right questions in English. Are you ready to master these skills? 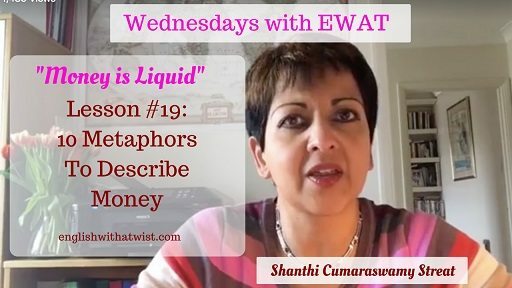 Join the EWAT community for free today and get access to my exclusive tips and advice. You will also receive your free “Communicate in Business English like a Pro” guide. 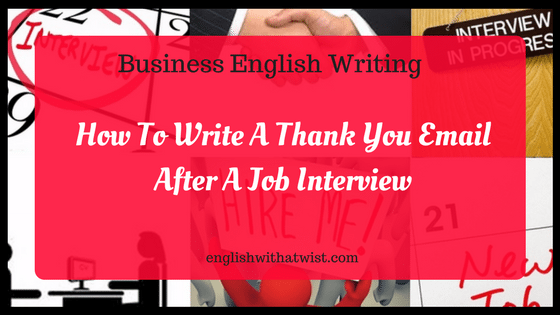 Read what other professionals like you say about how English with a Twist helped them. I applied for Shanthi’s 1-to-1 “Interview Preparation” online course and after few weeks I had a considerable step up in my communication skills and interview approach. She provided me with suggestions on how to improve my CV and cover letter in order to make them more effective and how to deliver a clear and well structured summary of my professional experience. I gained more confidence in using English in business thanks to the role play and the mock interviews. Ready to finally feel equal? In addition to receiving my weekly lessons, you'll also be the first to know when I'm running events. AND you'll receive the occasional email about my products and coaching programs.